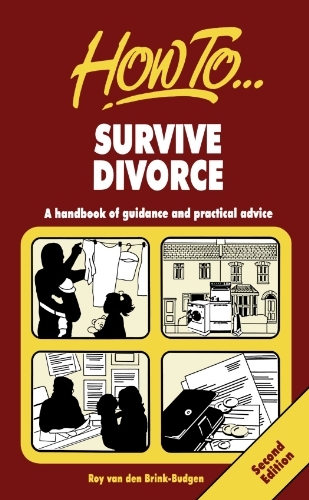 The 2nd edition of this handbook on coping with the practical and emotional problems of divorce, which has been updated to take account of the new child support act and other recent legislation. View More In Survival & Emergency Preparedness. If you have any questions about this product by How To Books, contact us by completing and submitting the form below. If you are looking for a specif part number, please include it with your message.